Laserface announces its First European debut! 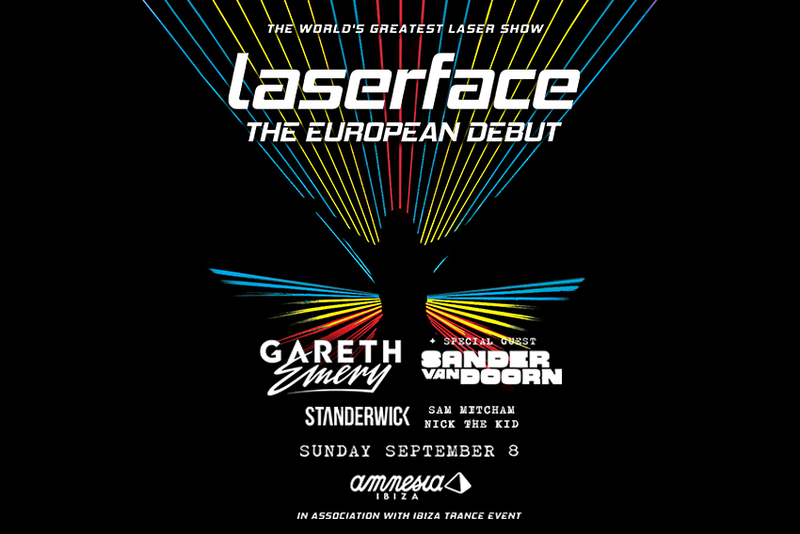 On Sunday September 8th 2019 Gareth Emery is bringing Laserface to Amnesia Ibiza! In association with Ibiza Trance Event, this show will mark the return of trance to the Terrace, stacked with a line-up featuring special guests Sander van Doorn and Standerwick. One thing is for certain - you can expect one of the most unique visual production experiences you have ever witnessed! If you’ve ever been to see Gareth Emery, you know that the laser shows in particular are absolutely mind blowing, acting as a perfect visual enhancement to his legendary songs. 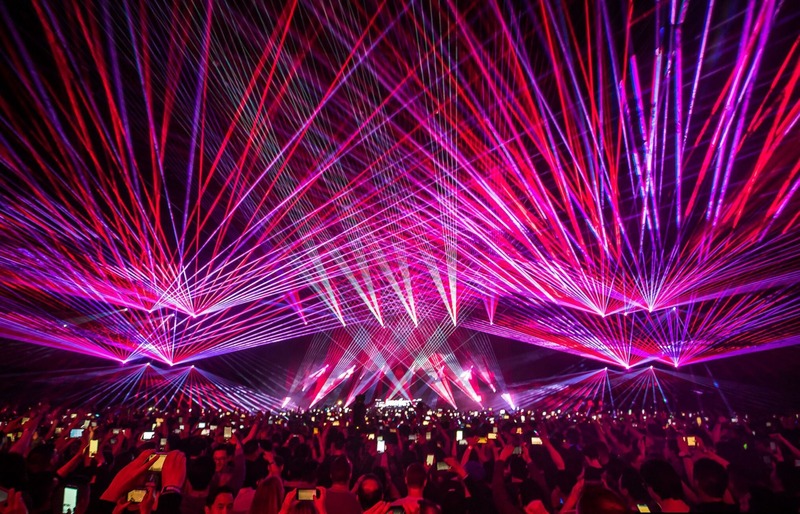 Laserface is choreographed by the globally renowned show designer Anthony Garcia and a dedicated 50 person crew bringing the show to some of the world’s finest festivals, arenas, theatres and now to Amnesia Ibiza!